Los Angeles, CA – April 17, 2017: Fans of the long-running, ABC daytime drama, General Hospital will once again have the opportunity to spend a day building a Habitat for Humanity of Greater Los Angeles (Habitat LA) home alongside their favorite cast members. The 7th Annual General Hospital Fan Build will take place on Saturday, April 22, 2017 at an undisclosed location in Los Angeles. All proceeds will help Habitat LA build more affordable homes in greater Los Angeles. Fans may register online for one of 25 build spots available. Los Angeles, CA- April 18, 2014: Hollywood for Habitat for Humanity (HFHFH), a program of Habitat for Humanity of Greater Los Angeles (Habitat LA), has launched its latest auction on CharityBuzz.com featuring General Hospital Fan Club Weekend tickets with priority access plus a makeover day with the show’s Emmy® Award winning hair and makeup artist Linda Rondinella. Bidding is open through Thursday, May 8, 2014 at 12:00 PM PDT just in time for Mother’s Day. All proceeds from this auction benefit Habitat LA’s mission to end substandard housing. 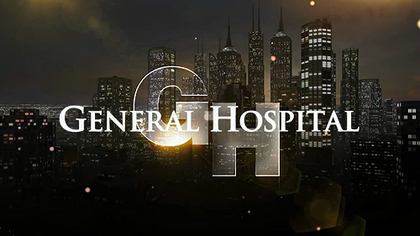 Bid now on the chance to be made over like a General Hospital star and priority access to up to six Fan Club Weekend events.